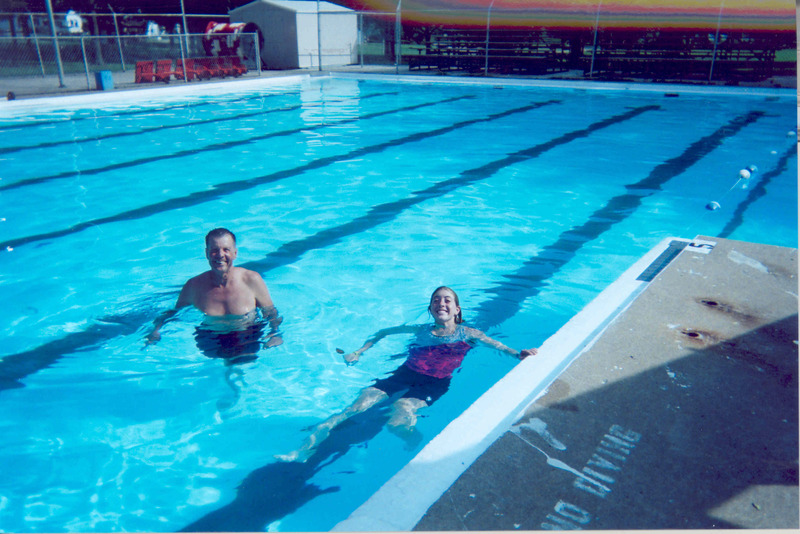 Swimming pools will be available in most stopping towns to cool off and refresh from each day's ride! Being able to jump into a swimming pool and cool off and refresh from a long, hot day riding is one of those little joys that makes life worth living! And in several stopping towns a swimming pool in located directly at the main lodging site and/or the supported hotel. Make sure to bring a swim suit, or just jump in with your biking gear on! Several of the swimming pools have free admission for our participants, so be sure to show the pool attendant your wristband. If there is an admission charge, it will be your responsibility. In addition, many of the supported hotels have a swimming pool and hot tub on site as well.